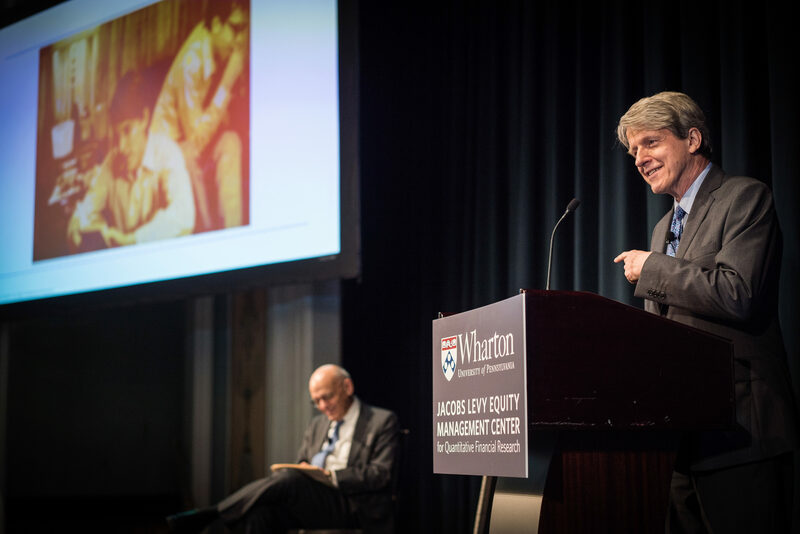 The Jacobs Levy Equity Management Center for Quantitative Financial Research is dedicated to the advancement of quantitative finance, at the intersection of theory and practice, through the creation and dissemination of innovative knowledge. The Jacobs Levy Center aims to enhance understanding of financial markets through the application of quantitative and statistical techniques and methods to such fields as asset management and security pricing, including the analysis of stocks, bonds and other instruments. Knowledge for Action: Fund innovative research that will equip the next generation of business leaders with the latest knowledge. Academic Pursuit: Create a new cadre of academics (Ph.D.s) who continue to push the boundaries of existing financial knowledge. Good Governance: Promote research in, and the practice of, good governance and ethics. 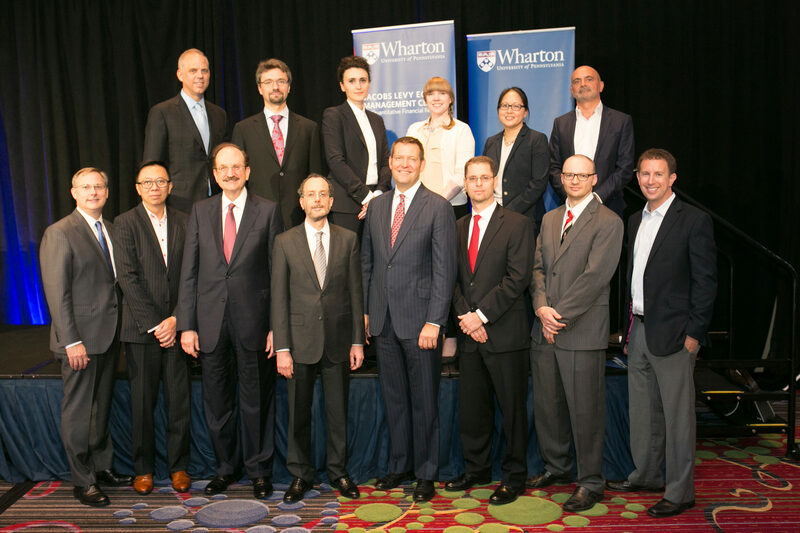 Knowledge for the Future: Build upon the innovative ideas of Jacobs Levy Equity Management and the respected strength of Wharton’s finance department and encourage research in finance that can help investors meet their goals.